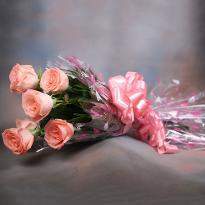 Each and every occasion is flawed without the presence of picturesque flowers. 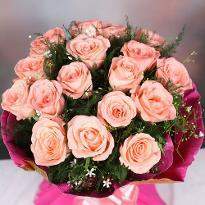 Flowers always make people happier and better. They are like food and sunshine to the soul. 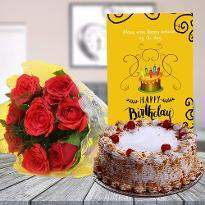 So this occasion, please your loved ones by sending them scintillating flowers online in Arrah and get them delivered right at their doorstep to uplift their mood. 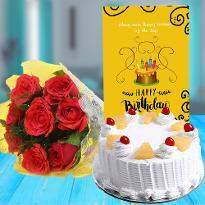 Browse through the extensive range of flowers and get the fast & hassle-free online flowers delivery in Arrah only at Winni. 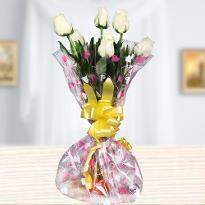 No occasion is complete without the presence of beautiful and graceful flowers. 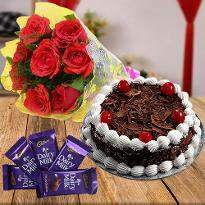 Be it a birthday, Valentine’s Day, anniversary or any day, flowers never fail to bring a cheerful smile on the face of your loved ones. 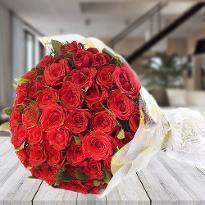 Sending flowers are one of the best ways of expressing your love, gratitude and your respect to the one you love. 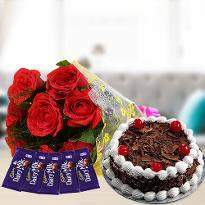 In these days, we don’t get enough time to go to the shop and buy the flowers due to our busy schedules so here it comes the most fantastic way to send flowers online in Arrah with the luxury of your own home. 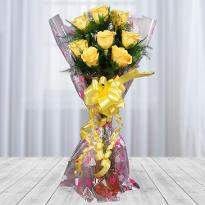 We never make in delay when it comes to delivery of your gifts and flowers to your loved ones. 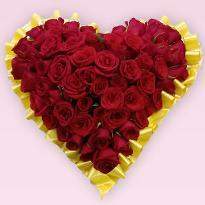 We guarantee on-time online flowers delivery in Arrah which will brighten up the day of your special ones. 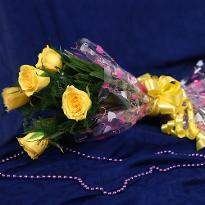 Send flowers online in Arrah to your special ones on any occasion. No matter what the occasion is, our flowers are arrangements are guaranteed to fit the bill and arrive on time with your personal message. 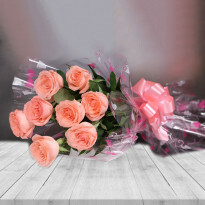 We make it easy to place an online flower order; just type in your loved one’s address, pick your favorite fresh blossoms, and we’ll do the rest! 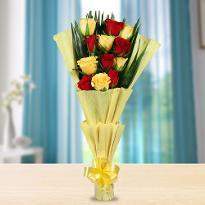 So surprise your loved ones with a fresh bouquet of flowers. 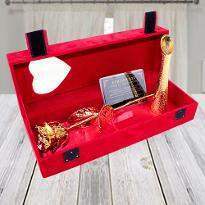 Order now at Winni. 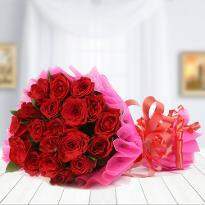 Winni - Online Flowers Delivery in Arrah Just @ Rs.349/- | Order and Send Flowers Now ! 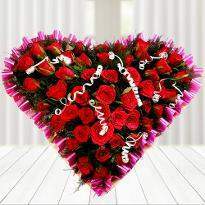 At Winni, we offer a wide array of flowers and plants to make any celebration that much sweeter. 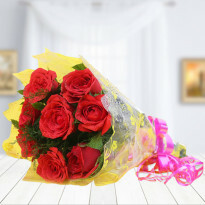 Right at your doorstep on time, with skillful delivery service and state of the art packaging of flowers, we deliver flowers to your loved ones. 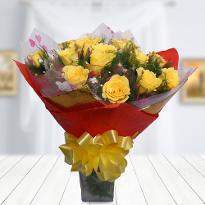 Our flowers are hand-arranged and delivered by local florists to ensure freshness and quality. 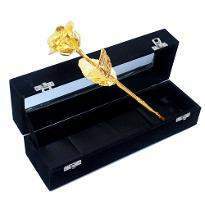 You can order any type of flowers whether it be roses of varied colors, violets or any of the exotic variety such as Orchids, Carnations, Lilies, Gerberas, Roses etc. The choice is utterly yours- You order and we deliver. 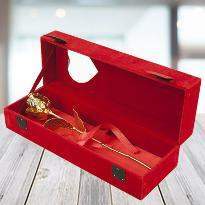 With our stunning collection of flower, you can really mark special events of your or your loved ones. 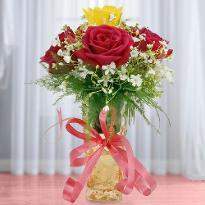 Whatever the occasion is, we have all types of exotic flowers which are ready to make your occasion bright. So first go ahead and place an order online in Arrah and rest leave it to us. At Winni, we work till perfection. Your orders will be taken care of nicely. 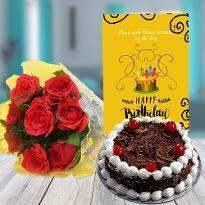 It is our utmost endeavor that your loved ones get flowers ordered by you on time, right at their doorsteps, exactly the way you wish to deliver. 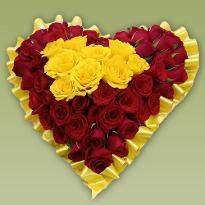 Shop online flowers with Winni and let us be a part of your happiness.